At Pro System Services, we know just how important it is for your show to be the best it can be. We specialise in creating the perfect stage with the most amazing lighting for your project, whether it’s a wedding, a corporate event or a fashion show – all of which we’ve helped create before! It goes without saying that this is one of the most important things an event planner needs to have! Fashion is constantly changing, which designers always trying to ensure their audience experience something new. This also means the event itself, from the decorations to the staging, needs to be just as original and capable of blowing guests’ minds away! Every great fashion show has a theme. It might be ‘Spring’ and showcase spring collections, for instance, or it might be a theme inspired by colours or flowers. What really matters is that the overall look of the venue reflects it! Whether you go for a more traditionally-themed event, such as ‘spring’ or something more exotic, like a safari theme, make sure the décor, the colours, the patterns, etc., work together cohesively! What is a fashion show without the right lighting? Lights help you to create the perfect atmosphere and also help focus the guests’ attentions on the models. The music also needs to complement this theme as well, as it has to set the right mood; you don’t want an avant-garde event set to classical music, for example. Video walls are also a popular choice in many fashion shows and elevate them to new heights! The one thing that absolutely cannot be missing from a fashion show is the models. Make sure to pick everyone you want in advance to avoid disappointment if they’re booked for other gigs, and to give you time to alter the clothes accordingly. Hiring an extra couple of models can also insure you against a no-show or someone getting sick. Organising the best fashion show includes thinking about all the little extras! Consider gift bags; what should you put inside them? Should you even offer them in the first place? Goodie bags are pretty much a staple in fashion shows, so it’s a good idea to invest in them! Also, make sure that you have a schedule of everything that’s going to happen so that the show can flow without hitches or pauses. How many times do the models need to change clothes? Who’s going next? When is hair and makeup to be done? The answers to these questions can help you achieve the results you’re looking for! 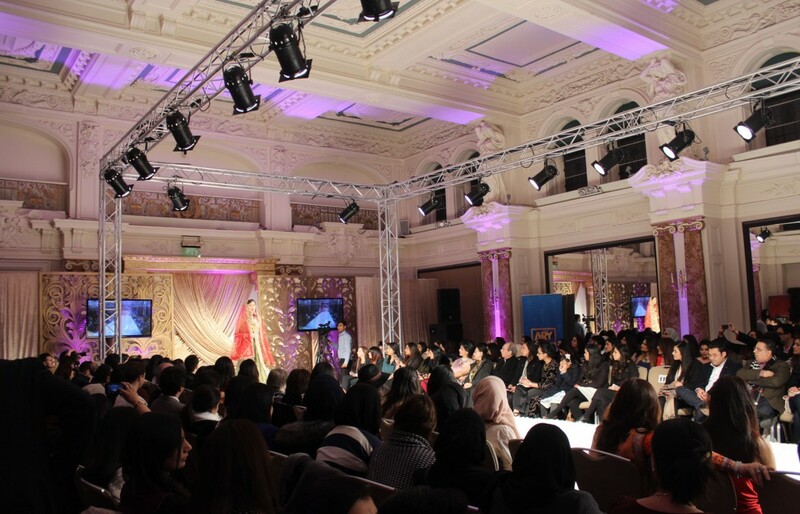 Putting on a great fashion show is all about offering an experience your guests won’t soon forget! 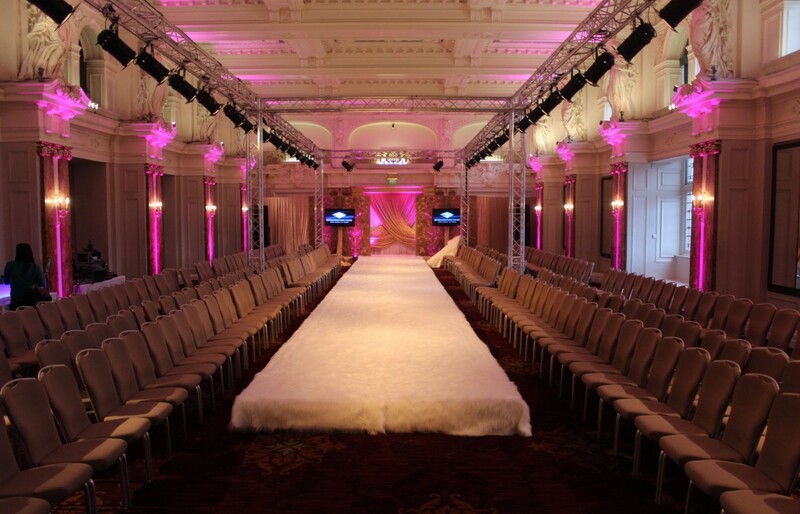 We can take care of the logistics of the venue while you focus on more important details, like booking the models and choosing the theme for the show – get in touch with our friendly team to learn more about how we can help you create an unforgettable fashion show!